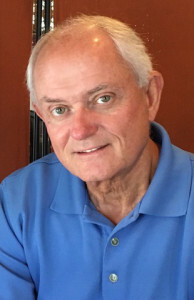 Wayne Hannah is senior director of strategic initiatives at Encompass World Partners. His past ministries have included 20 years pastoring in the U.S. and 21 years of missionary service with Encompass. Prior to his current role, Wayne was the Asia regional director, developing leadership, teams and mission partnerships throughout Asia in predominantly Muslim and Buddhist countries. He and his wife, Gina, live in Peachtree Corners, Ga.